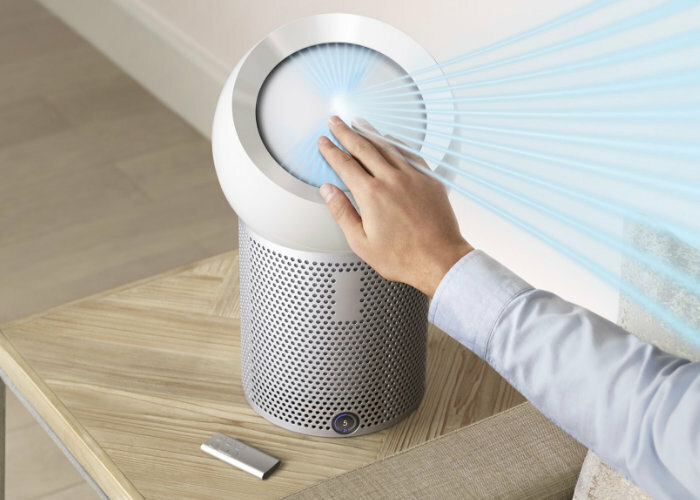 As well as launching their new Dyson Lightcycle lamp, Dyson is also unveiled their new air purifier in the form of the Dyson Pure Cool. Design to capture gases and pollutants within your home the machines sealed filter combines an activated carbon and glass HEPA layer, but when combined are capable of capturing gases and 99.95% of ultrafine particles from the air circulating in your home or office environment.To learn more about the Dyson Pure Cool air purifier check out the quick demonstration video below created by Dyson. 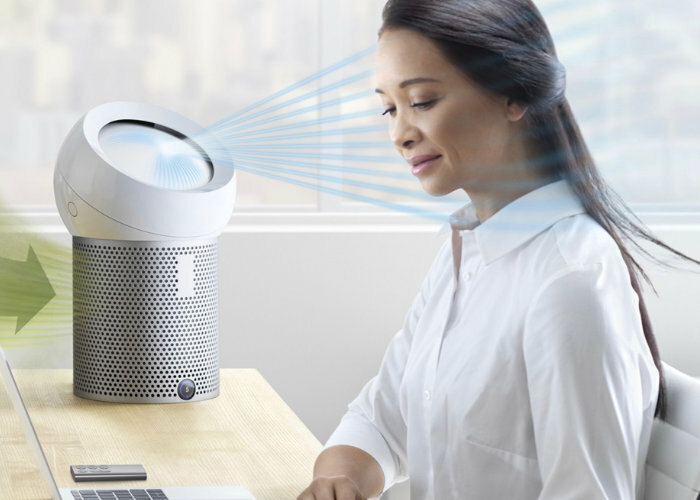 The Dyson Pure Cool air purifier is priced at $350 or £299 and is now available to order directly from the Dyson website.